One Glass of Champagne, please. 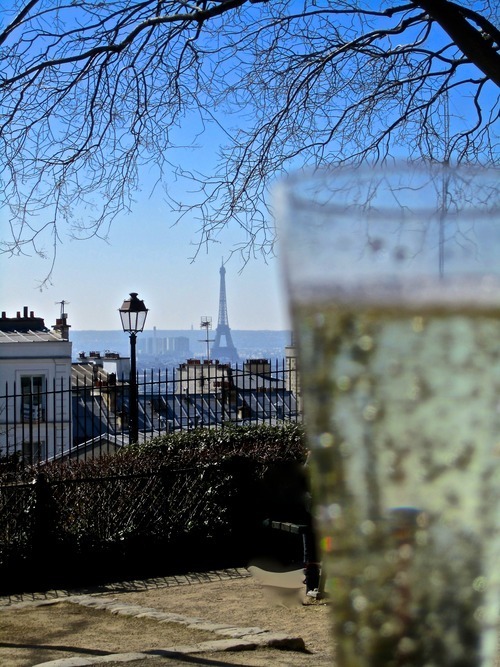 | Life in Paris with a limited wardrobe. One Glass of Champagne, please. Is one of the few complete sentences that I know in Finnish. The Finn’s mother along with her friend visited me for a long weekend. Did I mention that they don’t speak English nor French? And since my aunt was in the French countryside and The Finn was in Mexico for the weekend…we mostly just drank Champagne. La Rêve. It’s true, it really was a dream weekend for her and her friend. 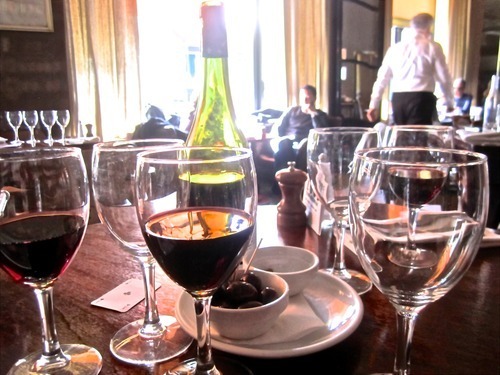 We sipped fine wine and champagne at l’Opéra, Le Fumoir, Le Ciel de Paris and La Coupole…to name a few places. I was really happy to live out their Paris dreams with them. It was a successful weekend and I think I have earned the “girlfriend of the year” award. I think I’m getting better with this tour guide thing….so who are my visitors?! 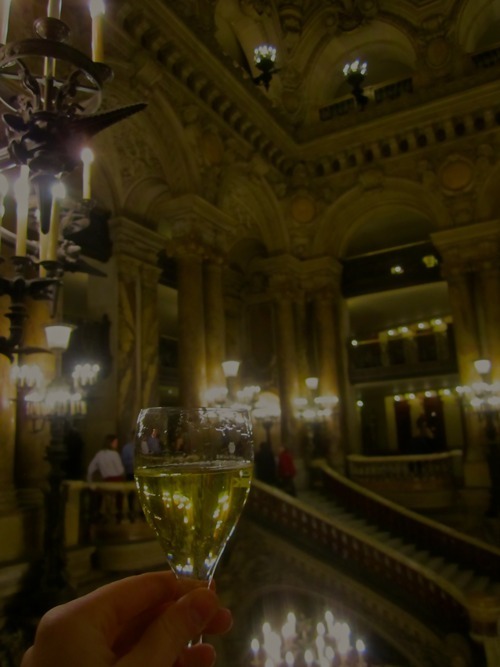 This entry was tagged l'opera, lacouple, lecieldeparis, lefumoir, palais garnier, Paris, pariseats, yum. Bookmark the permalink.